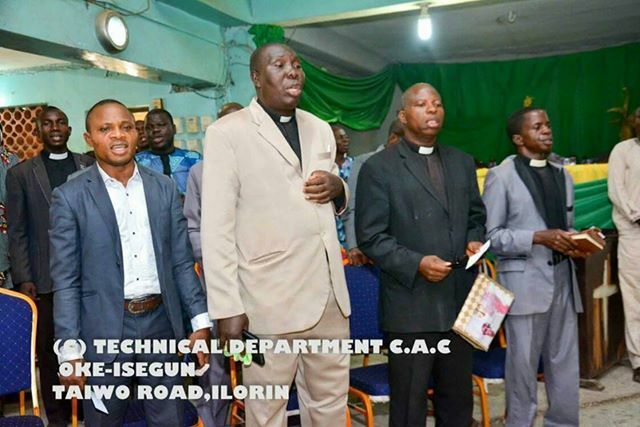 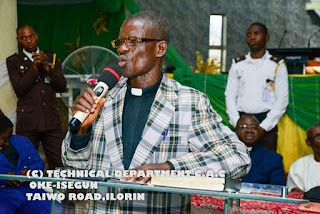 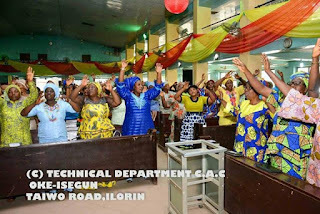 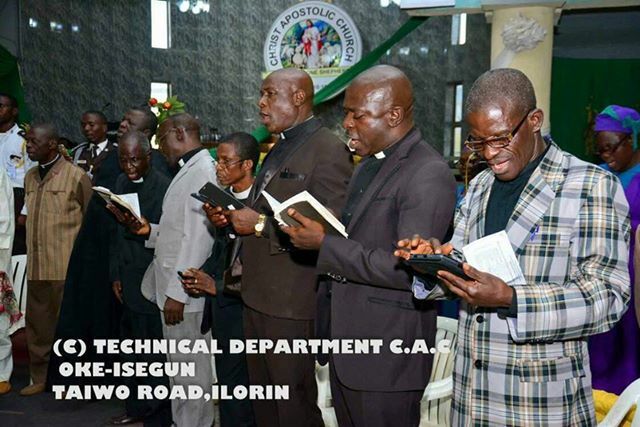 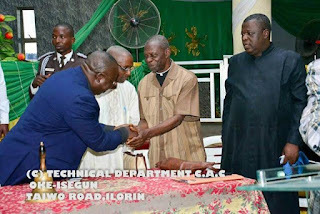 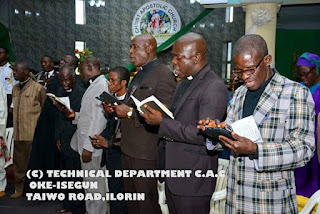 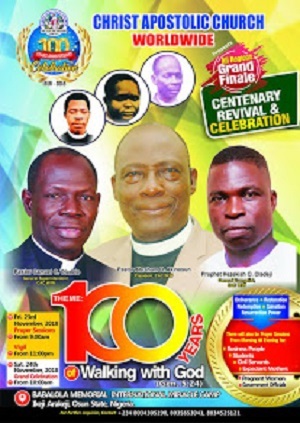 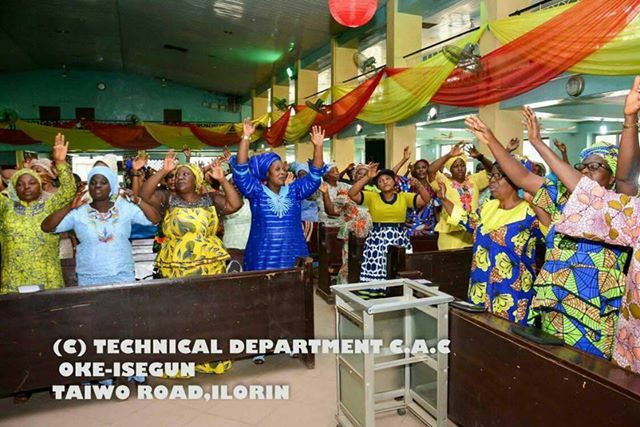 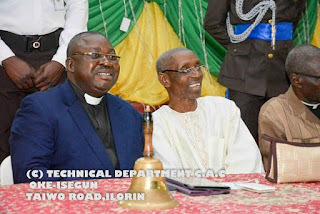 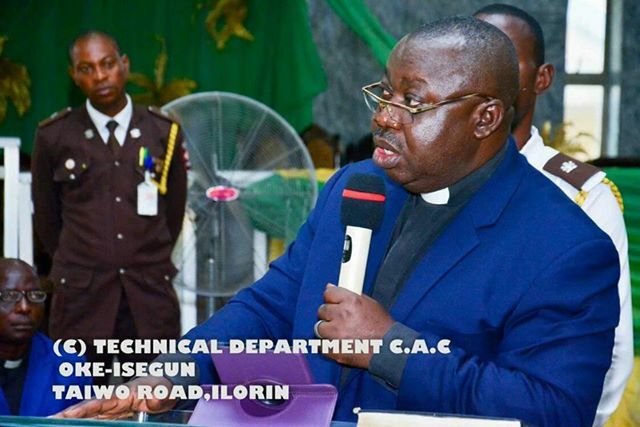 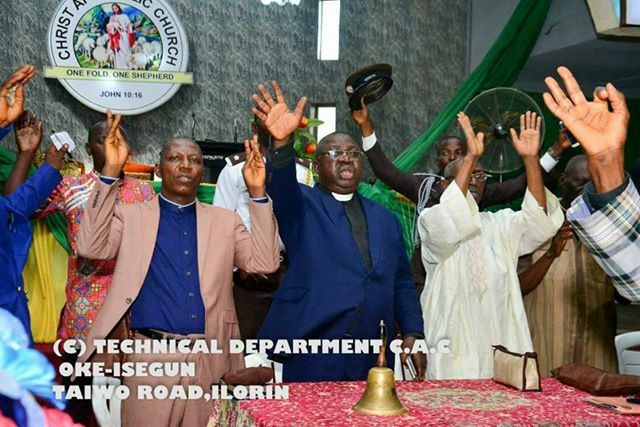 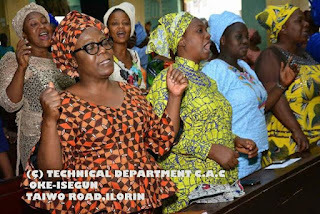 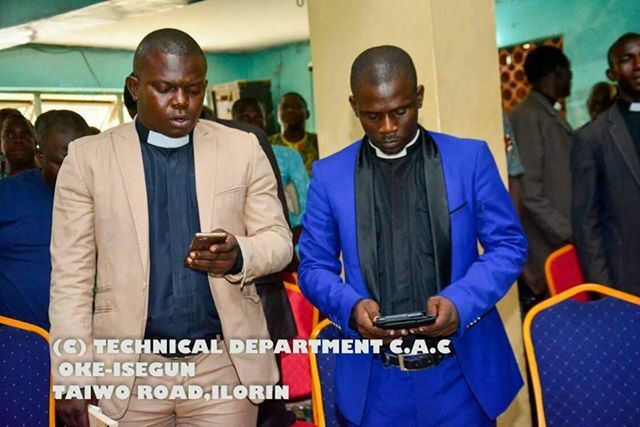 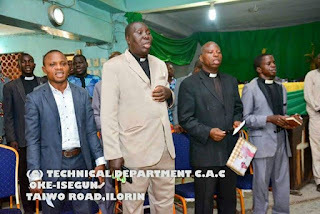 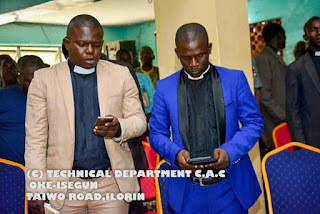 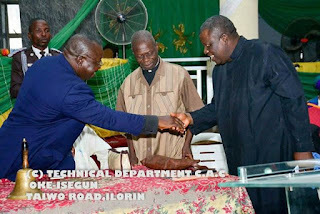 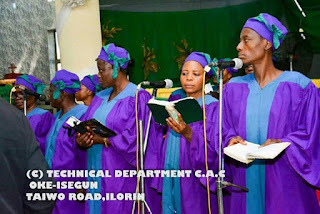 It was joy galore on Tuesday January 22, 2019 when Christ Apostolic Church, Ilorin Districts Coordinating Council (DCC) holds Welcome Service for her new DCC Superintendent, Evang. Toluwase Emmanuel Akeredolu. Evang. 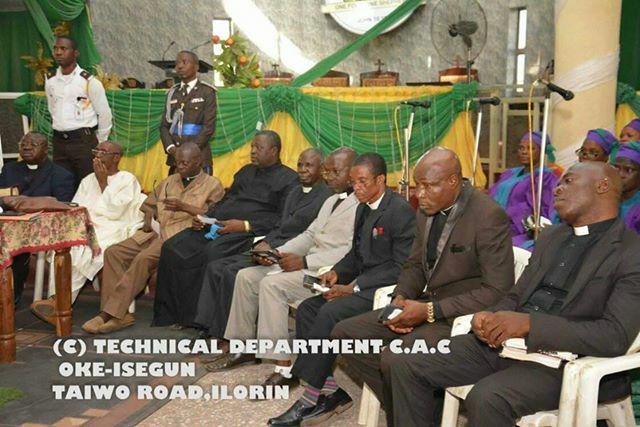 Emmanuel O. Akeredolu to Ilorin DCC and Pastor S.S. Akpan to Somolu DCC. 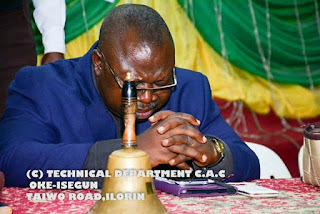 Evang. 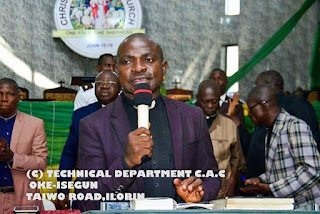 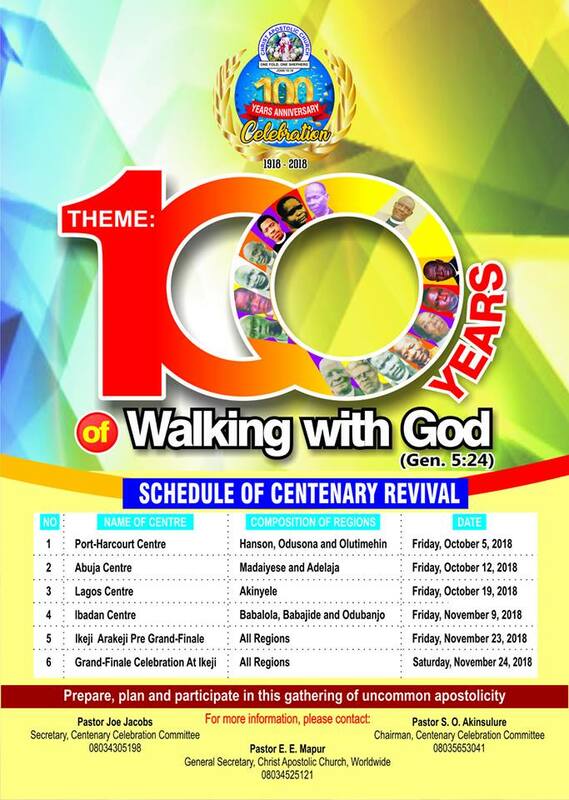 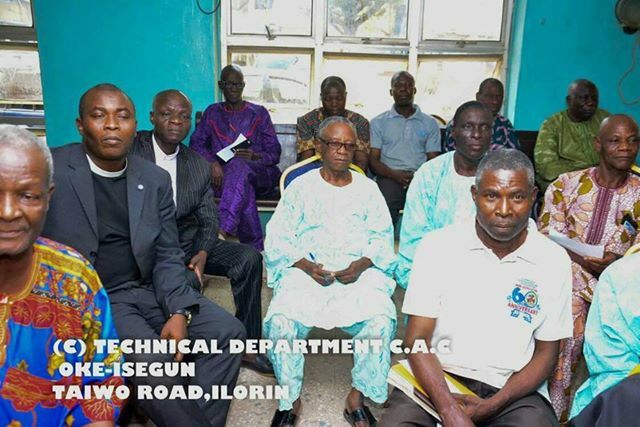 Akeredolu who spent three years as the DCC Superintendent of Somolu DCC told CAC NEWS that Ilorin DCC is going to be a house of evangelism during his time. 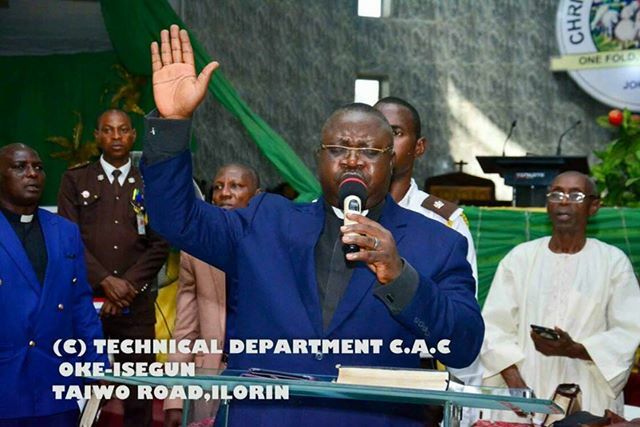 According to him, God is going to work there and after three years people will be amazed by the positive news they will be hearing about the place. He revealed that evangelism is his vision, adding that God will liberate Ilorin, Kwara State and the region (Babajide) at large.